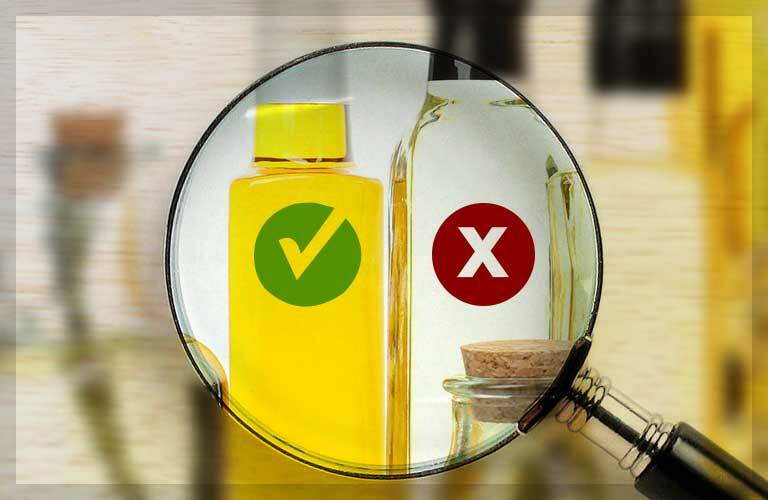 Remember a list of 12 cooking oils that you should avoid as much as possible. 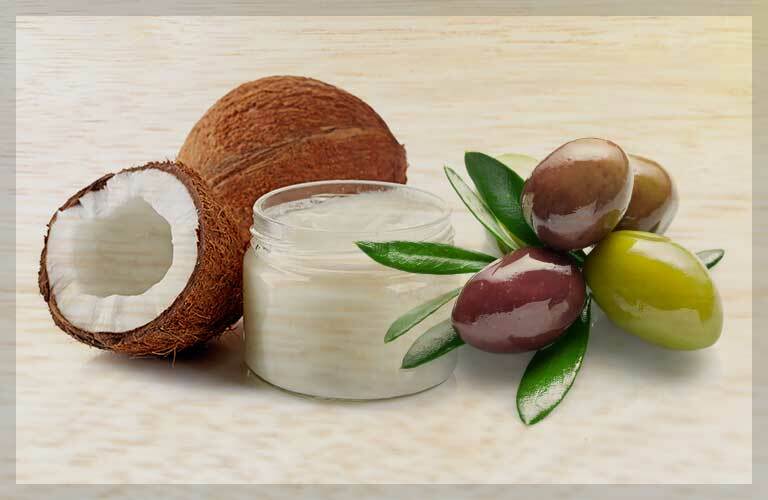 Get a list of top 10 best cooking oils for cold and hot food preparation. 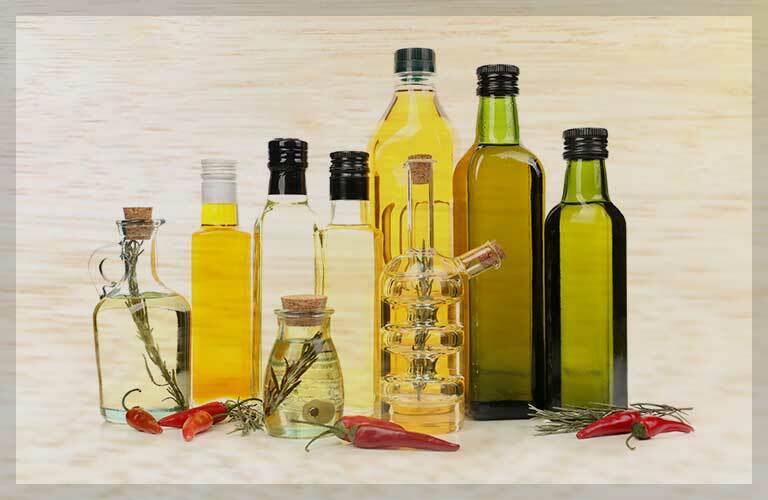 Learn a simple 1-2-3 process to pick the right oils every time you do grocery shopping.